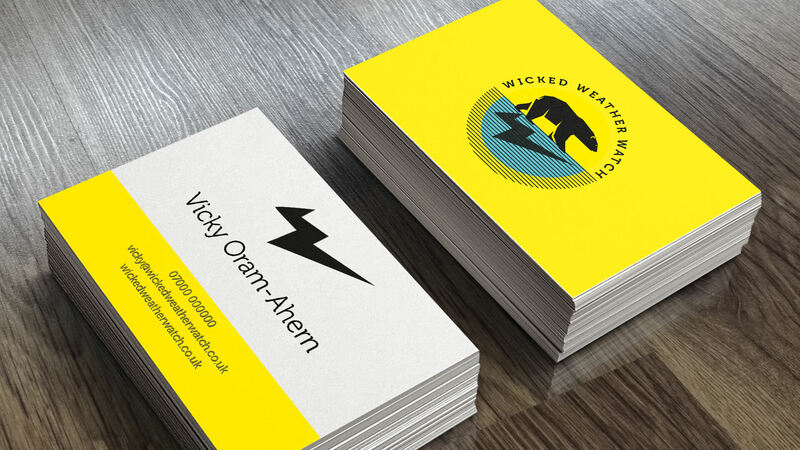 A bright and engaging brand identity and styleguide for Wicked Weather Watch. 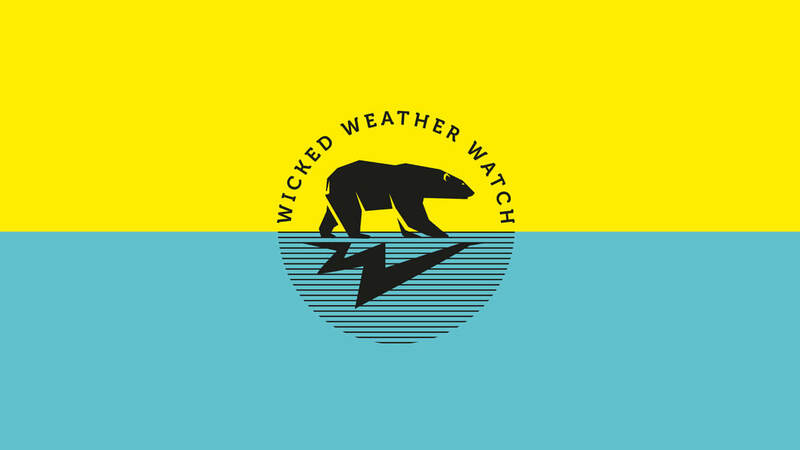 Wicked Weather Watch is a charity that aims to provide clarity for children and young people about climate change and global warming. They aim to give children access to unbiased information and hope to bring the important issues to life for both children and their teachers. 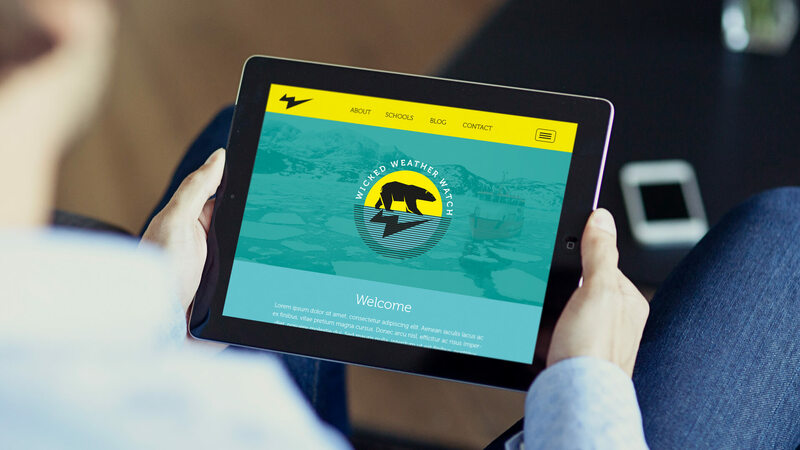 They will be sharing the personal experiences of Arctic explorers, such as David Hempleman-Adams, looking at the latest science and information, and asking how climate change is affecting the people and wildlife of the Arctic and the rest of the world. 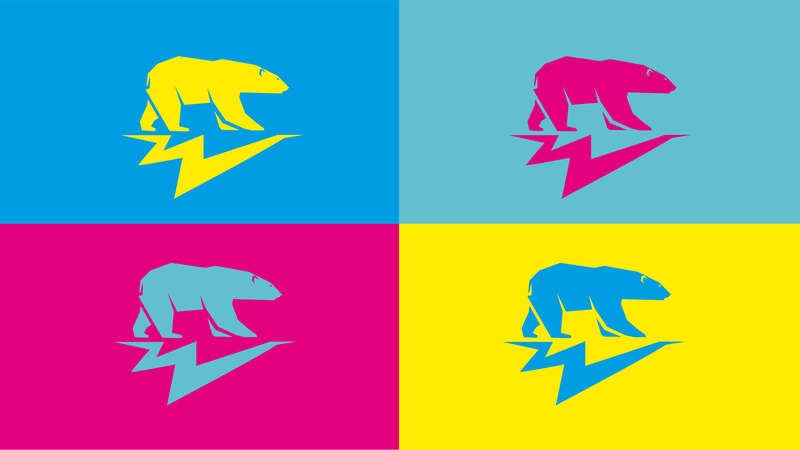 As a new charity talking to kids about climate change, Koop totally got what we wanted our brand to be - modern, engaging and playful as well as informative. They came up with a range of really creative ideas, great use of colours, and essentially a brand that works for our diverse audience. They just got it and we couldn’t imagine ourselves with anything else that works as well. Kate and Paul have been a dream to work with. Thank you!